Get to know more about what we can do for you! MFCC has expertise creating media that translates the dense language of law and policy for a range of target audiences, from lawmakers to indigenous communities. 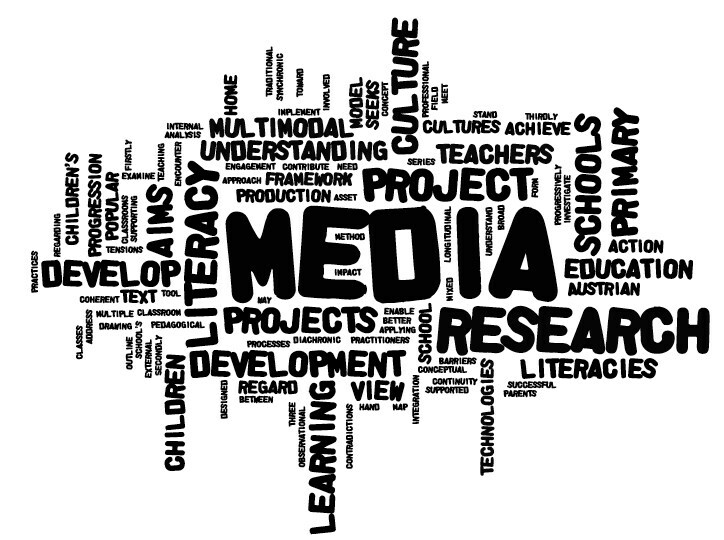 Our empowerment media uses a range of formats, depending on the target audience and current context of the issue. That includes animation, motion graphics, and data visualization, among others. 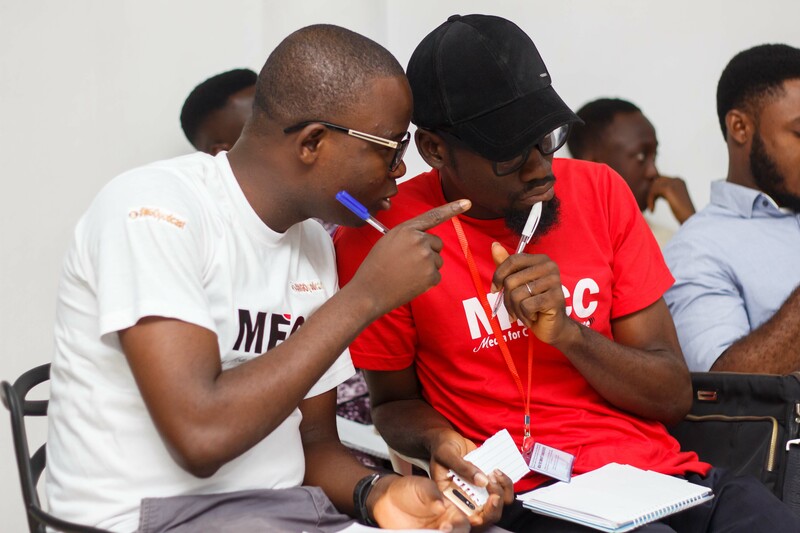 MFCC works on many projects focused on skills-building, helping organizations develop strategies for effectively using the power of new media in their work. If you’re an activist, organization or anyone else thinking about how new media might advance your work, let’s have a conversation! 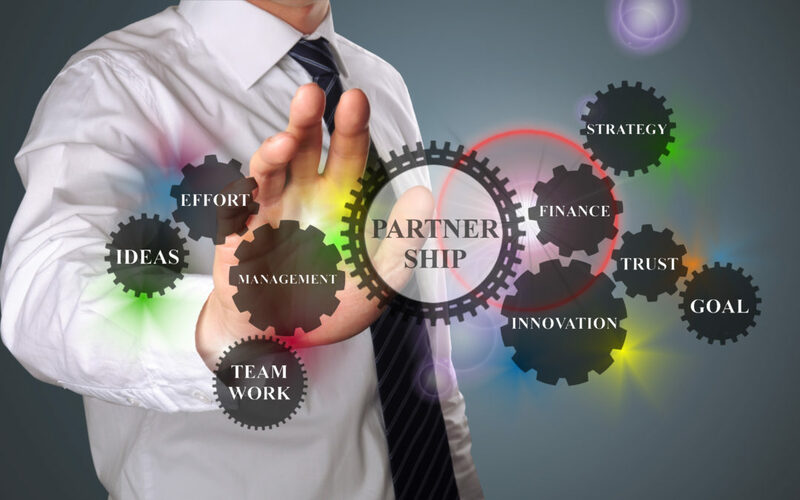 We are eager to share ideas, explore possibilities, look at funding opportunities, and–if a project with MFCC isn’t the right fit–connect you with people in our network that can help.